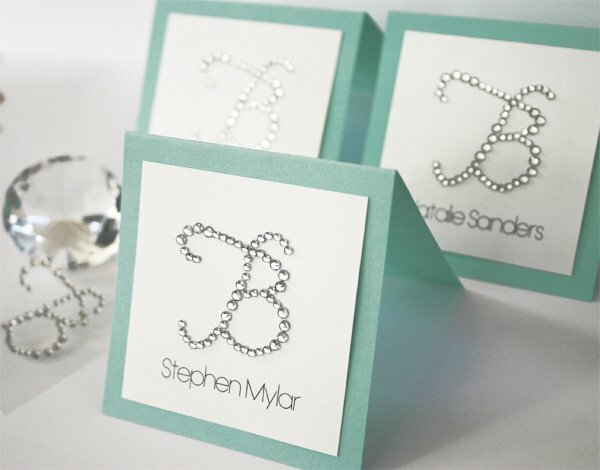 These beautifully stylish rhinestone wedding monogram stickers are a clever way to add some glamour and sparkle to your special day while celebrating your newly shared last name! 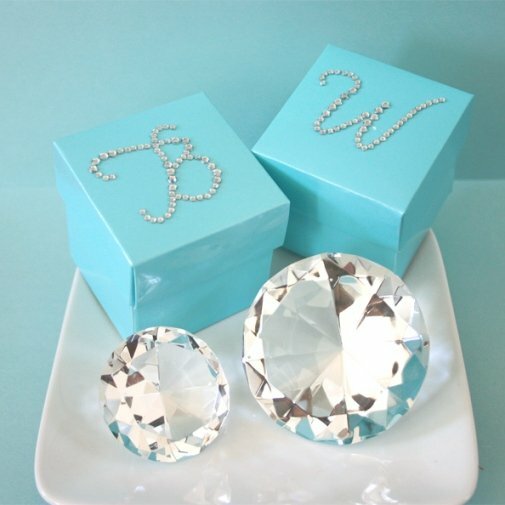 They are perfect to place on invitations, favor boxes, menu cards and more. . . the extra strong glue will adhere to almost anything. 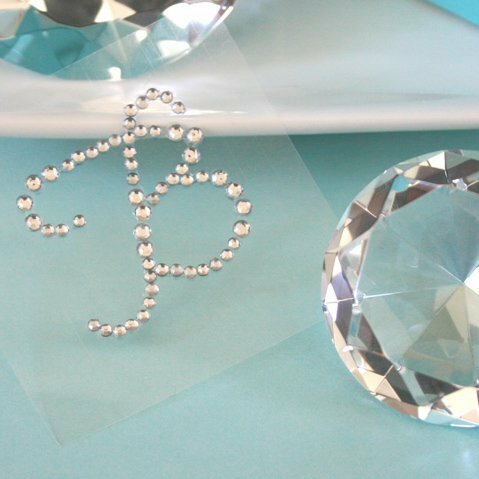 These are a great way to showcase your own personal style and flair! Each letter is approximately 1.75" and comes in sets of 12 stickers. 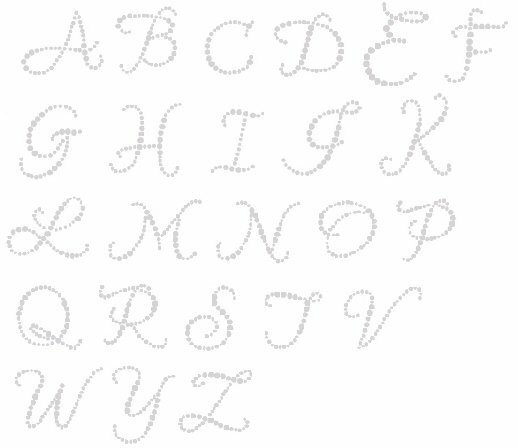 The letters A, B, C, K, S, V, W & Z are discontinued. 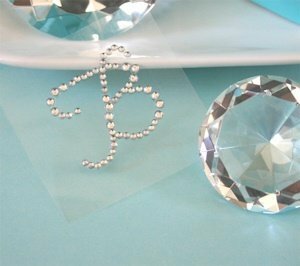 Note - This item includes a personalization, color, size or design option: Monogram Letter (Choose Label Letter) (Free of charge). You may specify this information during our checkout process.